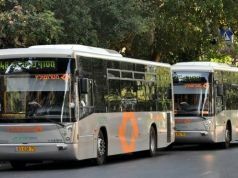 Transport minister calls off strike on 26 June. 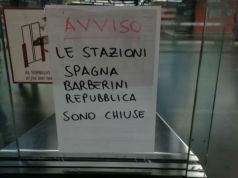 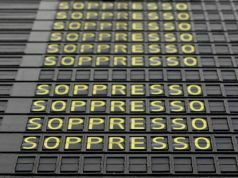 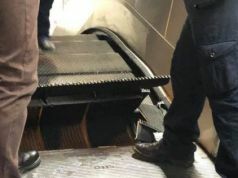 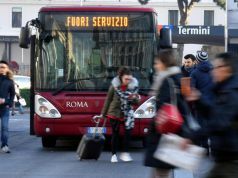 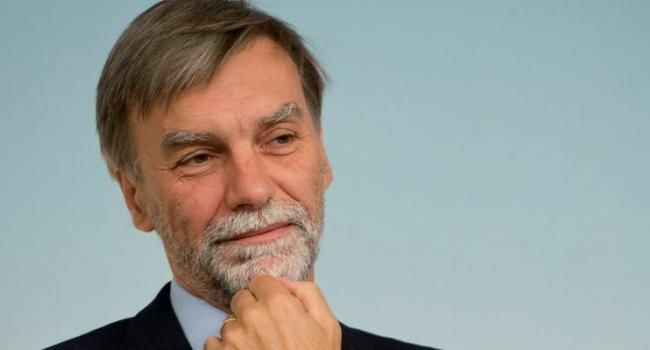 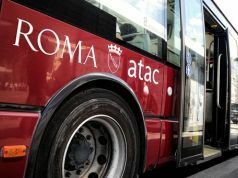 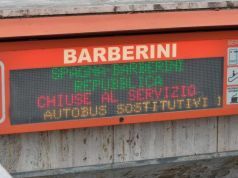 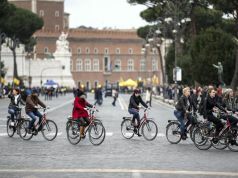 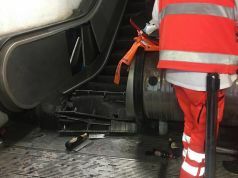 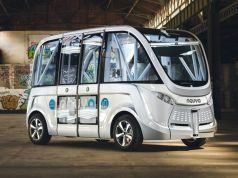 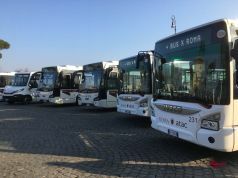 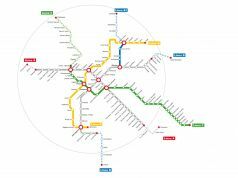 Monday's transport strikes in both Rome and Milan have been called off by the minister for transport, Graziano Delrio. 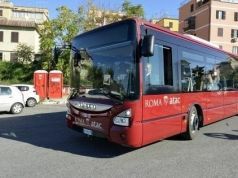 According to the ministry of transport website he has ordered the injunction against the strike in order to protect the free circulation of people guaranteed under the constitution. 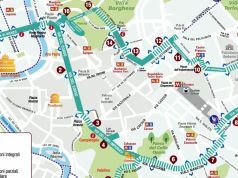 However the unions have already proclaimed further protest action for 24 hours on 6 July. 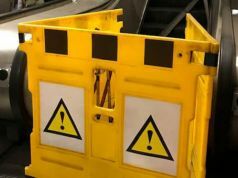 City and suburban buses, as well as the metro will therefore function normally on Monday 26 June.